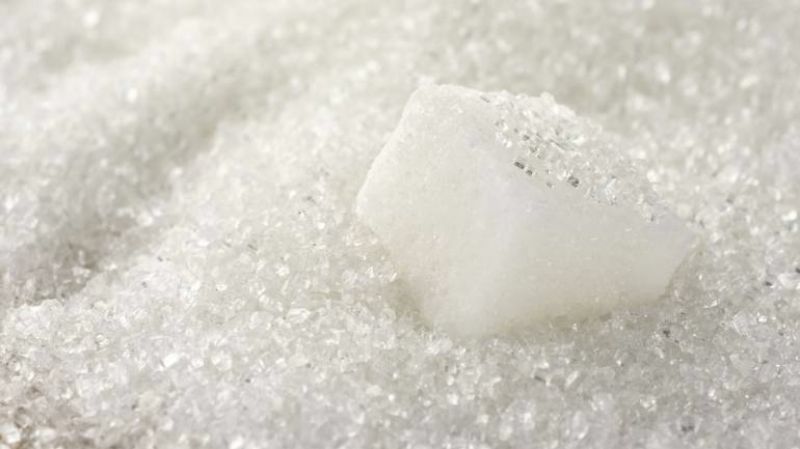 The slide in sugar prices remained unabated for the sixth week in a row at the wholesale market in the national capital following record production amid weak demand from stockists and bulk consumers. Marketmen said the adequate availability of stocks following increased arrivals amid record output against thin demand from stockists and bulk consumers such as soft-drink makers, confectioners and ice-cream makers continued to exert pressure on the sweetener's prices. A weak trend in the global markets too negatively impacted sentiments here, they added. Meanwhile, country's sugar production is estimated to reach an all-time record of 32.25 million tonnes in the current 2017-18 marketing year (October-September). In the price section, mill delivery M-30 and S-30 prices declined by Rs 60 each to finish the week at Rs 3,150-3,285 and Rs 3,140-3,275 as compared to previous week's close of Rs 3,190-3,340 and Rs 3,180-3,330 per quintal, respectively. 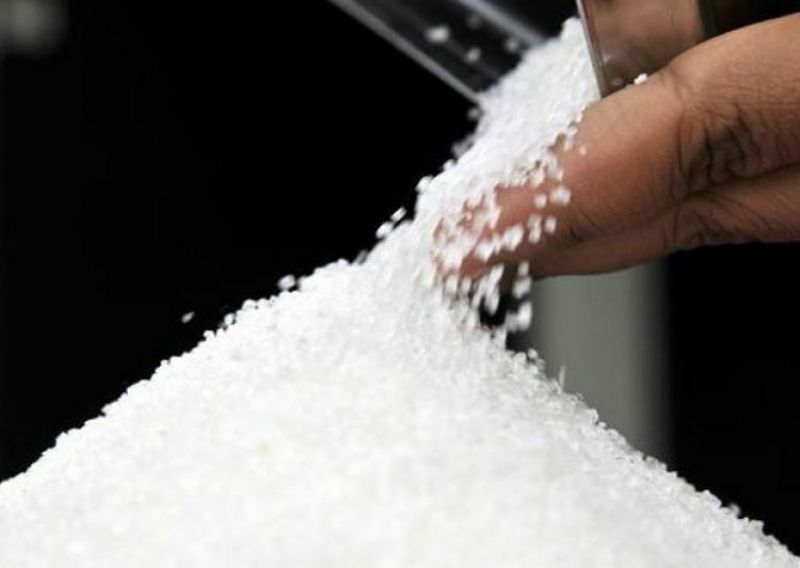 Likewise, sugar ready M-30 and S-30 dropped by Rs 50 each to finish the week at Rs 3,380-3,490 and Rs 3,370-3,480 as compared to preceding week's close of Rs 3,440-3,540 and Rs 3,430-3,530 per quintal, respectively. In the mill gate section, sugar Kinnoni lost the most by falling Rs 55 to Rs 3,285, followed by Asmoli by Rs 50 to Rs 3,260, while Budhana and Thanabhavan tumbled by Rs 45 each to Rs 3,180 and Rs 3,170 per quintal, respectively. Sugar Dorala, Dhanora, Khatuli and Dhampur dropped by Rs 40 each to Rs 3.190, Rs 3,265, Rs 3,280 and Rs 3,150, respectively. While Modinagar fell by Rs 35 to Rs 3,185 per quintal. Prices of Mawana, Simbholi and Sakoti dropped by Rs 30 each to conclude the week at Rs 3,200, Rs 3,280 and Rs 3,160, respectively. Meanwhile, Shamli eased by Rs 10 to Rs 3,180 per quintal.